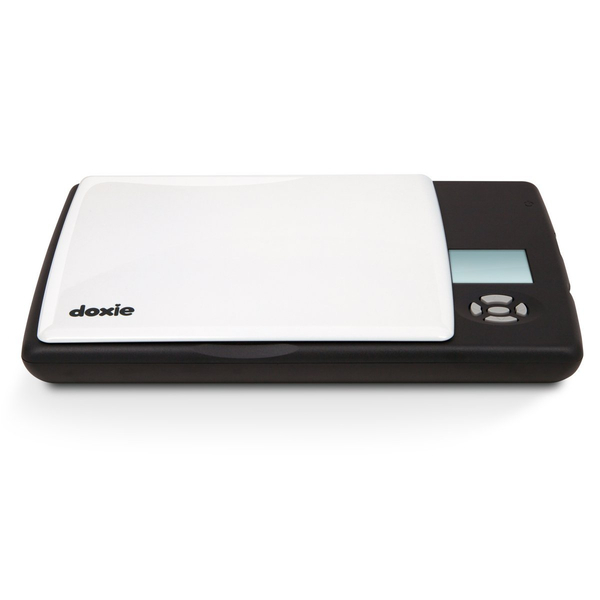 Scan photos and documents wirelessly with our new Doxie range! With our new range of Doxie scanners, you can wirelessly scan important photos and documents and sync them directly with your Apple devices to have access to them on the go! This set of scanners combine high functionality with superb portability. You can create searchable PDFs and easily add them to Dropbox or an array of other services. Best of all, there’s no computer required! Have a look at our range below and see all the possibilities these scanners could hold for you! 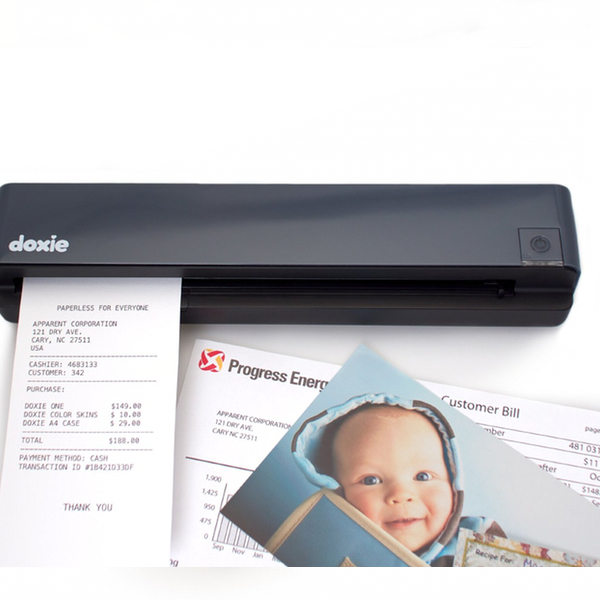 Scan photos and documents with the great Doxie One scanner! 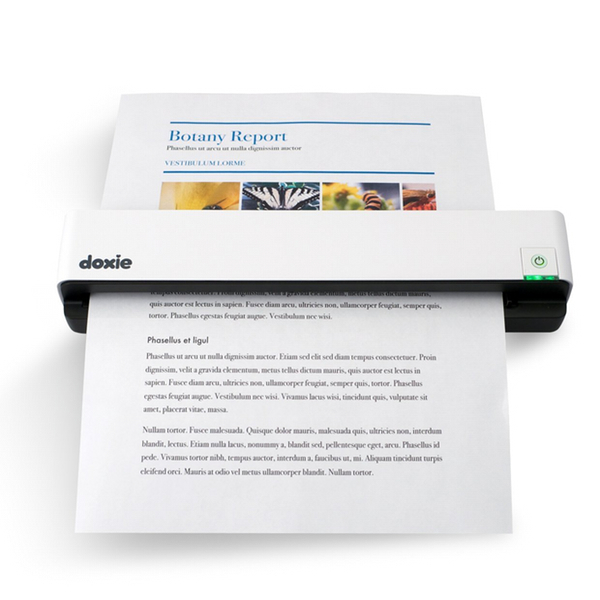 The Doxie One scanner can scan full color sheets in just 8 seconds, without the need for a computer. Additionally, a carrying case for the Doxie One can be found here. This scanner features a removable lid and window that lets you flip the scanner over and place it directly on your notes. It’s battery powered so you can capture your creative moments and objects without being limited by your location. This rechargeable scanner can scan full-colour pages in just 8 seconds! The Doxie Go is a rechargeable scanner with a built in SD slot that allows you to save 600 dpi photographs and documents to SD cards and sync them to the cloud. Scan everything from bills and receipts to reports, drawings, recipes, notes, business cards and photos. Additionally, a carrying case for the Doxie Go can be found here. If you’d like to see our whole range of products, visit us at Soundzdirect!. Support your club with our new inToro iPhone 5 cases!